Thank you for visiting our website. 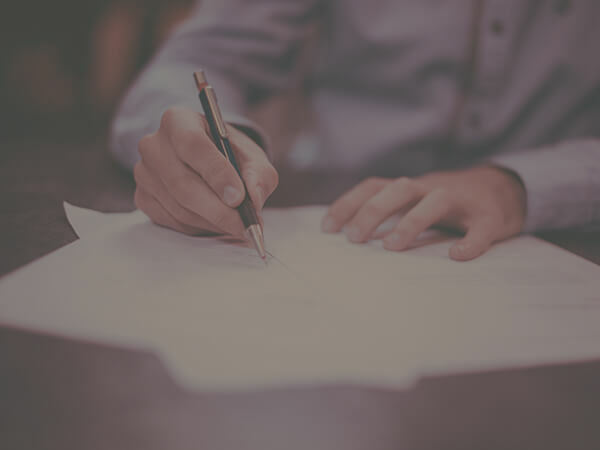 We hope you find the information provided beneficial and useful as you face the transition of a loved one at the present time or prepare for the future with pre arrangement planning. 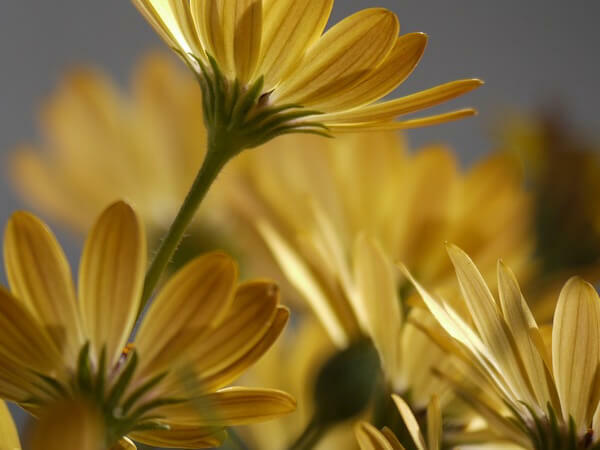 Dafford Funeral Home, Inc. is proud to be a family owned and operated business serving our community for over seventy years. Our motto which is "Our Aim is to Be Worthy of Your Trust" was penned by our founder, the late Walter D. Dafford, Jr. and is a motto we take seriously and to heart. We are here to assist you and your family and are grateful for the opportunity to serve. Dafford Funeral Home, Inc. was founded on August 11, 1946 in a renovated home located on East Cumberland Street in Dunn, NC. The business was relocated to its present site, 707 East Edgerton Street in 1949. 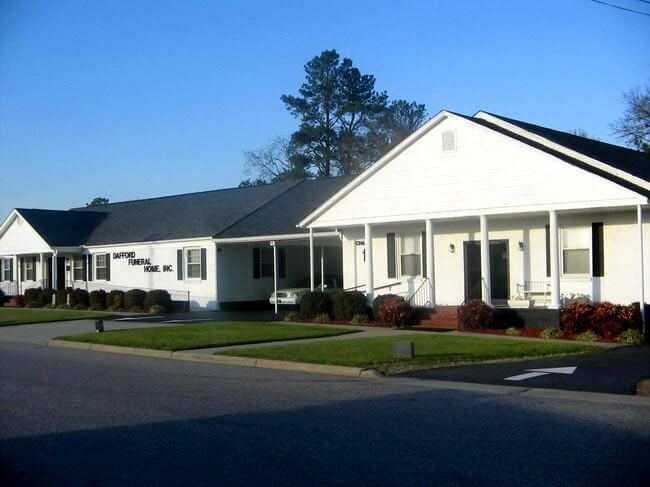 The location in Dunn, NC was remodeled in both 1972 and 1992 with emphasis placed on comfort for families and accessibility for all clients and visitors. 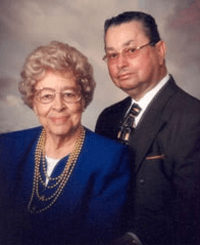 The location in Angier, NC was established in 1974 in a renovated store on Highway #55 East and Church Street and was known as Dafford Memorial Chapel. 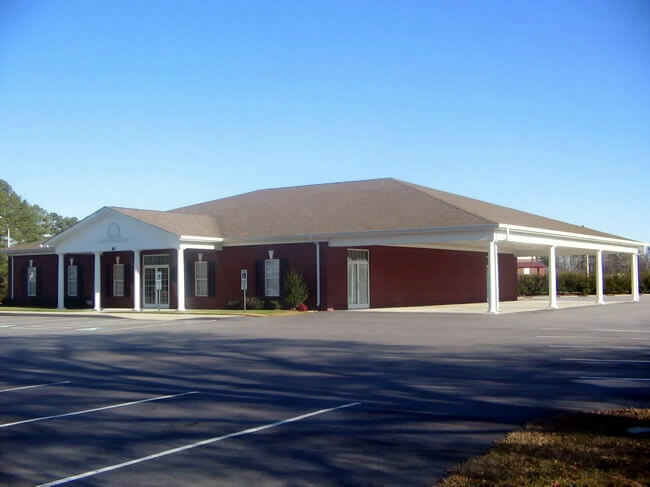 A completely new, full-service facility was built in 2002 and is located at 50 Tippet Road in Angier, NC. 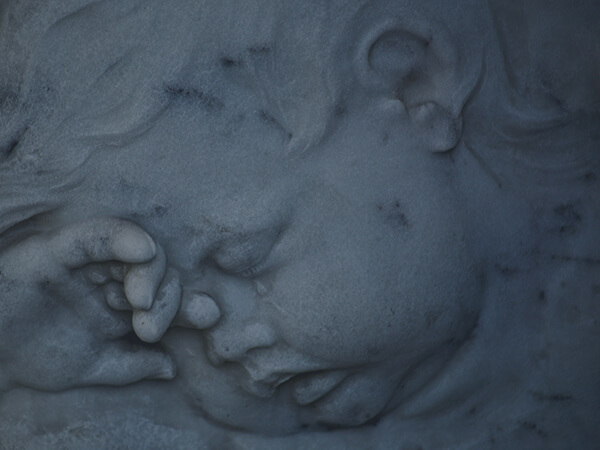 The funeral business has been passed down through three generations of the Dafford Family. We take pride in providing compassionate, dignified, and professional service. Our business is a family tradition and each of us strives to insure that all the needs of the families we serve are met by combining the ideals and visions of not only the past, but the future as well. 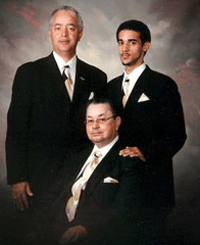 Founders of Dafford Funeral Home, Inc.
Three generations of the Dafford Family in Funeral Service. | 707 E. Edgerton St.
Dafford Funeral Home of Angier, Inc.